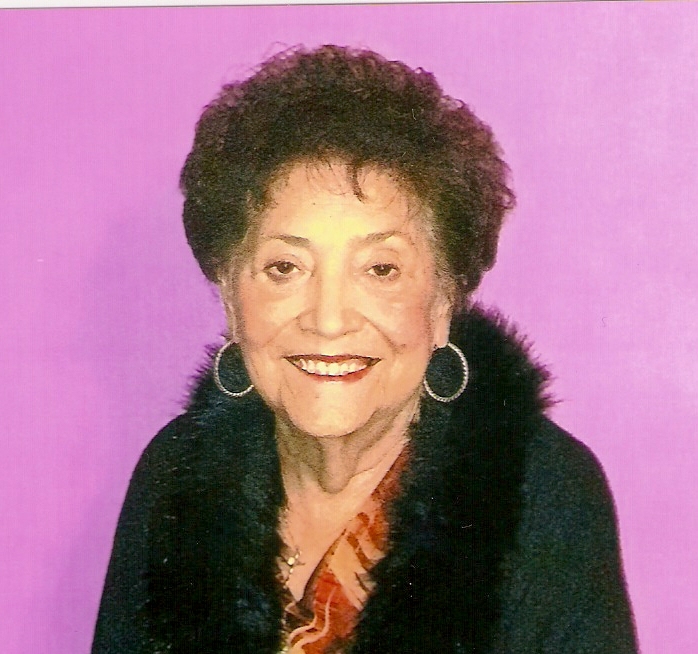 Georgia Ornelas, age 84, of Sweetwater, Texas, passed away on Friday, April 12, 2019, at her residence. A prayer service will be held 6:00 P.M., Sunday, April 14, 2019 at Cate-Spencer & Trent Funeral Home with Walter Best and Joey Franco officiating. Funeral services will be held 2:00 P.M., Monday, April 15, 2019 at Calvario Bautista Church with Rev. Raul Ortiz officiating. Burial will follow at Sweetwater Cemetery. Arrangements are under the direction of Cate-Spencer & Trent Funeral Home. Georgia was born on November 20, 1934 in Sweetwater, Texas to Toribio and Bonificia (Jimenez) Olguin. She married Espiridion (Speedy) Ornelas on August 4, 1951 in Colorado City, Texas. She was a homemaker and member of Calvario Bautista Church. Georgia was a beautiful Christian lady. She enjoyed attending church, her grandchildren's and great grandchildren's athletic, and school events. She loved social events. Her family was the most important thing in her life. She was a second mother to countless other people. Georgia will be dearly missed. She is survived by two daughters, Julia Tovias of Sweetwater, Texas, and Angie Olson and husband Derek of Hillsboro, Texas; eleven grandchildren,; eighteen great grandchildren; and numerous nieces, nephews, and cousins. She was preceded in death by her parents, husband, Espiridion (Speedy) Ornelas; two daughters, Naomi Ornelas and Sandra Vaughan, three sons, Rudy Ornelas, Eddie Ornelas, and Ruben Ornelas, son-in-law, Bobby Tovias and grandson, Jason Tovias. Pallbearers will be Roman Camacho, Eddie Ornelas, Michael Gloria, Ethan Bledsoe, Nicolas Alucema, and Steve Ortiz. Honorary pallbearers will be Tommy Millett and Joey Franco.